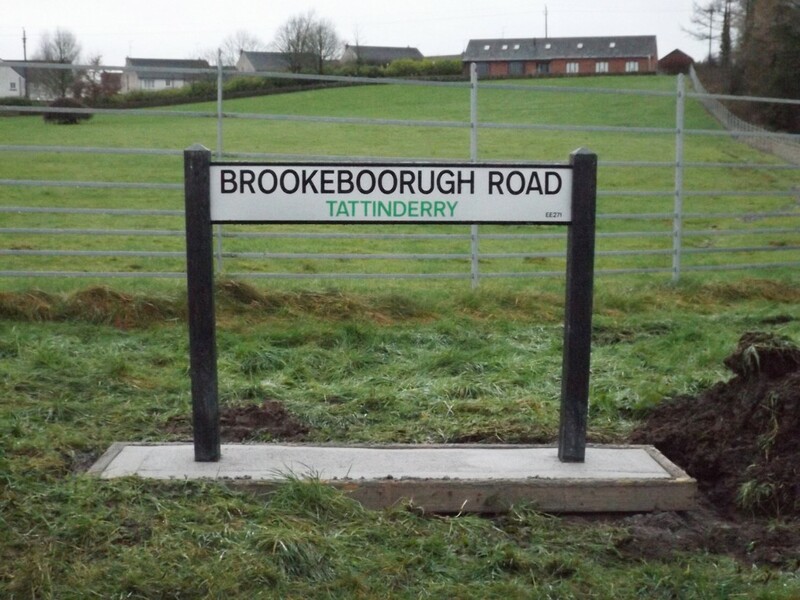 There was shock and disbelief in Maguiresbridge after the bubble wrap was taken off a townland road sign to unveil “Brookeboorugh Road, Tattinderry”. The misspelt sign on the entrance to Maguiresbridge on the Fivemiletown side was noticed by eagle eyed locals who were left puzzled by the misspelling. Speaking to the Herald, one local resident, who did not wish to be named, said that the townland sign was a talking point in the local community with many wondering how no one had spotted the mistake before it was installed. “We were surprised to see that a sign had been erected with Brookeborough misspelt. There’s a lot of residents in the village who believe that the money could have been better spent.